if you do not have a design yet, we can help you design one, free service! we have our own embroidery factory. specifications Feature 1, Feature -- provide different function fabric,like waterproof,UV-protect,dry-fit and so on. 2, csutom logo -- just tell us your idea or artwork,we can print what you want 3, custom design -- square or round,with pocket or not pocket ,ect. 5, No-fading -- High quality sublimation printing, printing and graphics that won't fade and that can't peel off. 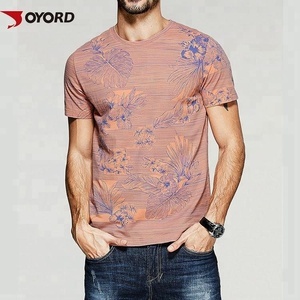 mgoo special designs custom made clothing manufacturers all over print t-shirts crew neck fashion floral print item no. manufacturing quality products the first.good product can be to make our cooperation.nice services let us cooperation forever. 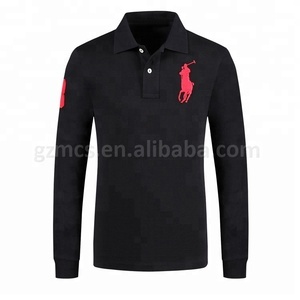 China Factory Polo Shirts 3. We have our own strong purchasing team for customer's all material request. China Factory Polo Shirts For more information on our available products and services, please don't hesitate to contact us immediately. More new design please go to our website: China Factory Polo Shirts Welcome to chat with me by trade manager or Skype, or email me. 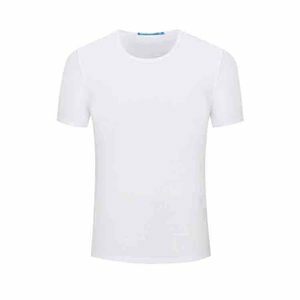 we produce knitted polo shirt ,tshirts and the sweat shirt,vest,ladies shirt,and children's t-shirt. We will then email you the image along with a quote for the transfers and t-shirts. If in doubt between two sizes, it's usually best to order the larger size. We will choose the best express company to deliver your goods after you confirmed your order quantity. !we are manufacturer with oem service. packing our service guidelines we supply all kinds of t-shirt ,polar fleece/fleece/velvet sweatshirt and pajamas etc. if you have any other question or need any help from us,we'd like to offer help. so if possible we will often use the similar. the cost is same as sample price. 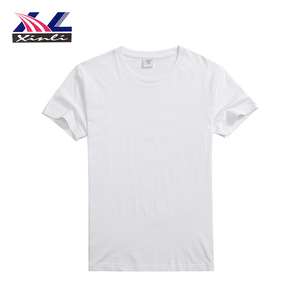 Hot selling custom made high quality clothing blank printing white men t-shirt Production description T-shirt fabric Bamboo,Polyester,Cotton-Polyester, Cotton etc. Either roped or toggled or fitted with brass Inglefield clips are ready for flying. 2. We supply all kinds of all over t shirt printing color combinations to our customers all over the world and build strong relationship with them. 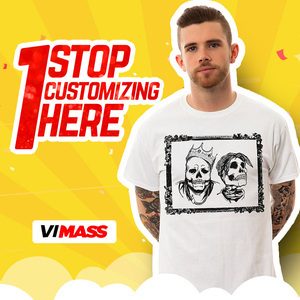 welcome to custom your own design clothing !!! 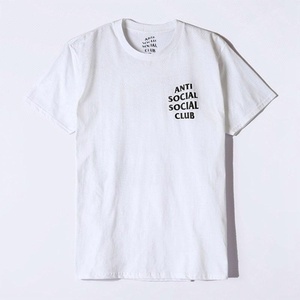 but if you want your own designed labels and tags, they are also very very cheap. 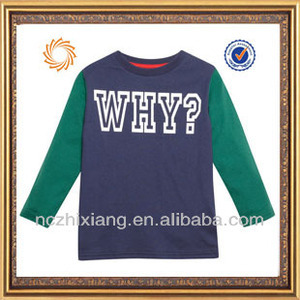 Alibaba.com offers 82,089 custom made clothing products. 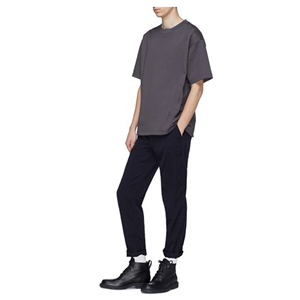 About 7% of these are men's t-shirts, 3% are fitness & yoga wear, and 1% are garment labels. A wide variety of custom made clothing options are available to you, such as free samples, paid samples. There are 82,089 custom made clothing suppliers, mainly located in Asia. The top supplying country is China (Mainland), which supply 100% of custom made clothing respectively. 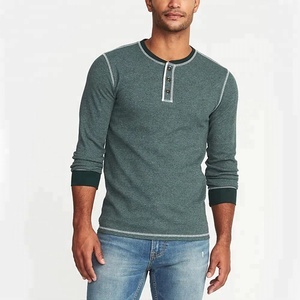 Custom made clothing products are most popular in North America, Western Europe, and South America. You can ensure product safety by selecting from certified suppliers, including 13,910 with Other, 7,484 with ISO9001, and 1,657 with ISO14001 certification.